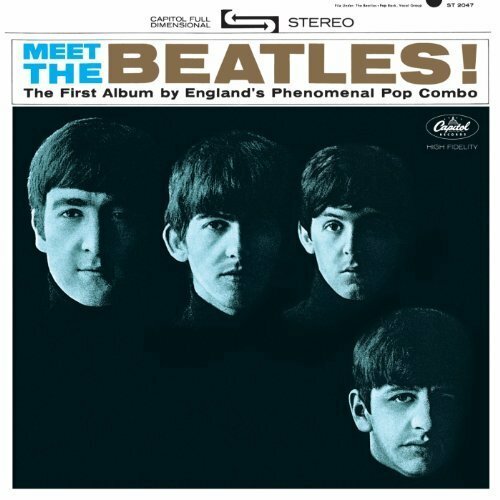 The first image on the page is for The Beatles - Meet The Beatles (The U.S. Album) by The Beatles (2014-01-21), followed by the original. Also check out the most recent parody covers submitted to the site.